The Chartiers Valley School District serves many communities. The largest of these is probably Scott Township, which is located in Allegheny County and offers its residents a relatively short commute to the city of Pittsburgh. There are multiple parks found within the Scott Township borders. The largest of these is Scott Park, which offers a large outdoor pool, play areas, sports fields and many shelters to rent, as well as The Lodge and the Community Room which are indoors and offer both air conditioning and kitchen facilities. Scott Township was incorporated in 1861. The township was named after General Winfield Scott who was prominent in the War of 1812 and the Mexican War of 1846-48. Today its size has been halved due to the creation of Mt. Lebanon to the east, but it still remains a popular community for both young and old. 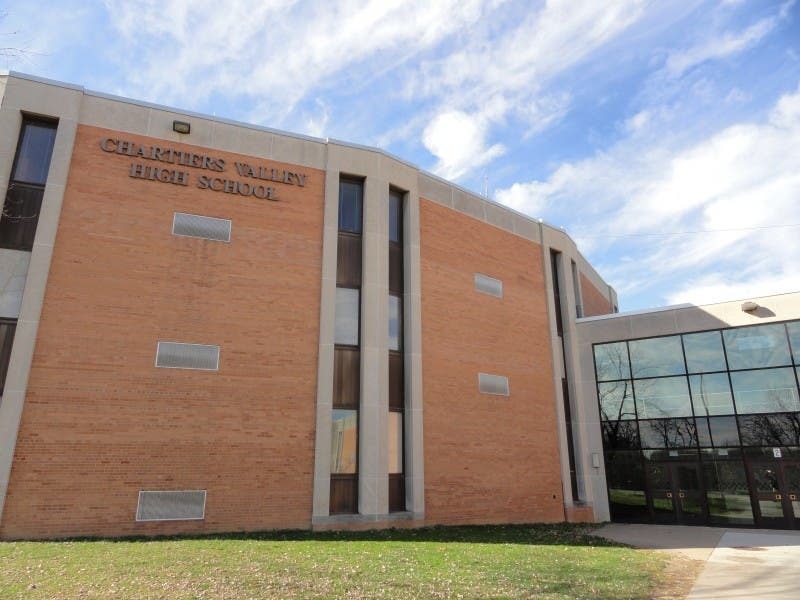 The Chartiers Valley School District is a suburban, public school district that serves Bridgeville, Heidelberg, Collier Township, and Scott Township. It offers one primary school, one intermediate, one middle, and one high school. There is a home for everyone in Chartiers Valley. The area offers new houses for sale, existing small homes, modern homes, ranch style homes as well as larger 5 bedroom houses and even homes with a pool! Need help with finding a real estate agent, or looking for tips on how to buy or sell a home? Contact us today. We offer many options in marketing your home and have processes in place to ensure a smooth transaction!